The CCIM designation signifies expertise in the commercial real estate profession. April 23, 2018 — Glenn Preuss, CCIM, Broker at Compass Real Estate Investments of Laredo, TX, has been awarded the Certified Commercial Investment Member designation by CCIM Institute. 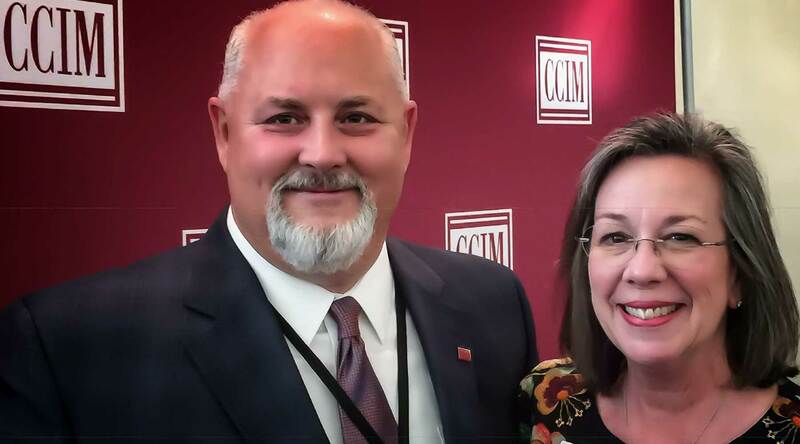 The designation was awarded during a pinning ceremony on April 11 during CCIM Institute’s Midyear Governance Meetings at the Grand Hyatt in Tampa, Fla. The Central Texas division of Compass Real Estate Investments concentrates their efforts on developing and managing investor portfolios, fee development, site selection, real estate evaluation and analysis, and brokerage. studies program designed by Daniel Kohlhepp, Ph.D., Academic Program Director for Real Estate and Infrastructure at Johns Hopkins Carey Business School. CCIM Institute is a global community of 13,000 members, more than 50 chapters, and 30 countries that educates and connects the world’s leading experts in investment strategy, financial analysis, and market analysis.